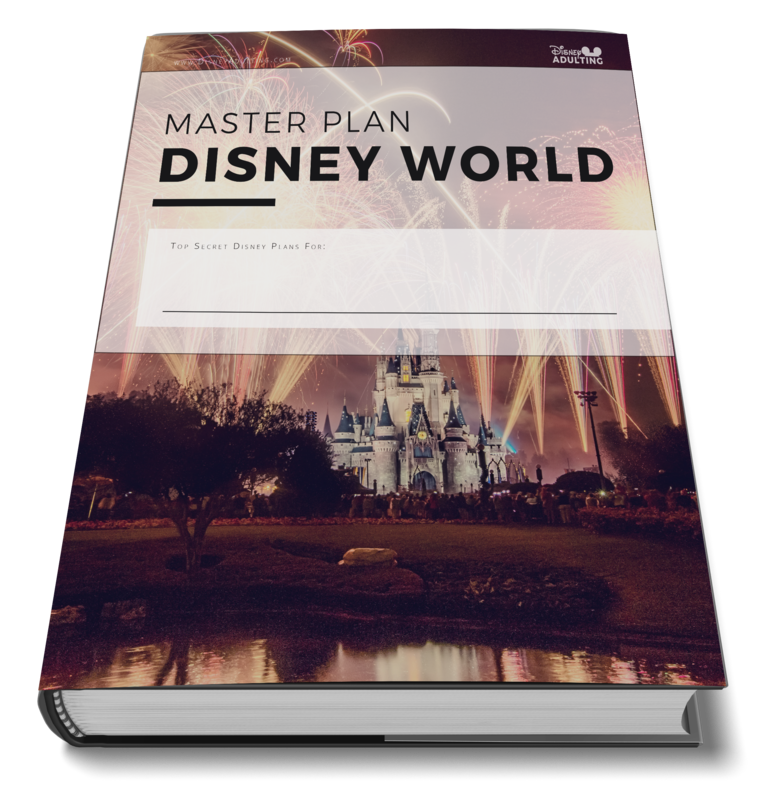 Planning a Disney vacation is no joke, so it’s a great idea to have a Planning Binder to help you plan perfect trip. Get the complete World Showcase experience with this world-by-world passport filled with fun challenges. Grab your camera and see if you can capture these top Disney sites across every Disney nook and cranny. Instant access to our most popular Walt Disney World planning guides, reviews and more - right at your fingertips.